Join Brother Francis as he follows our Lord on His way to the cross. 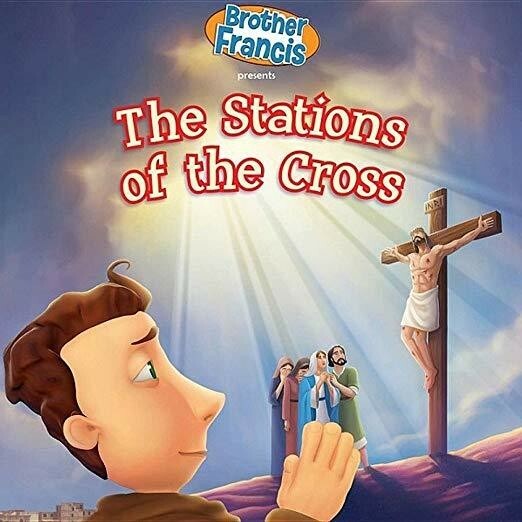 This episode, Stations of the Cross, includes a short introduction to the The Traditional Stations of the Cross, and how meditating upon them brings us closer to our Savior, the traditional 14 stations beautifully illustrated, 14 though-provoking meditations composed especially for children, and What More Can He Give - a moving song that reminds us of Jesus' love for us all throughout His time on Earth. Includes both English and Spanish tracks.